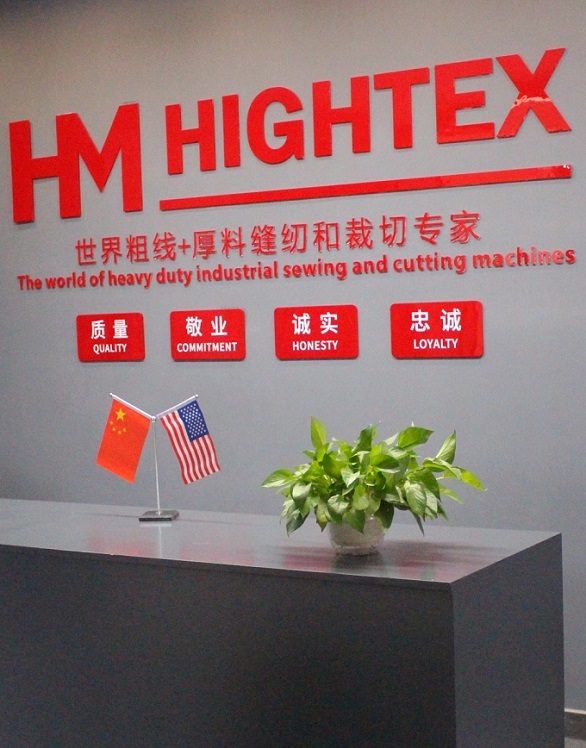 Hightex Special Sewing Machines Company is a Sino-American joint-venture company founded in 1996. We are the leading manufacturer of industrial sewing machines, cutting machines, welding machines for heavy weight materials and thick thread, as well as automatic industrial sewing machine for heavy duty applications , under the brand names of CowBoy or HIGHTEX. With 20 years of focus on sewing technology for Heavy Materials and Thick Thread. We are experienced and knowledgeable to meet any demand for safety industry, medical and military sewing services. Flexibility, reliability and competence ensure that our customer requirements are turned into high efficiency sewing equipment. These highly specialized sewing machines are widely used in the manufacturing saddles & harness, sails manufacturing and repair, lifting slings and lashing straps, safety harness and ropes, Big-Bag and container bag, buffing wheel and polishing wheel, shoes & footwear, sofas and automotive upholstery, carpet & rugs, net and mesh, inflatable products (hot air welding) and other sewn product manufacturers serving high-end industrial markets such as fire and rescue, cargo control, safety & protection, military equipment, automotive, aerospace, environment, medical device and marine & offshore industries. We also devote ourselves to sewing automation, in order to develop highly automated industrial sewing equipment base on the concept of “One-Worker-Multiple-Machine (OWMM)". These computer programmable sewing machines incorporate state-of-the-art technology and the latest methodologies for maximizing efficiencies and controlling costs. Our computerized automatic industrial sewing machines can replace 2-6 workers and guarantee constant quality level of sewn products. These factors will enable our clients to compete with other manufacturers in Asia (China), America and Europe, by offering high quality products at low prices. 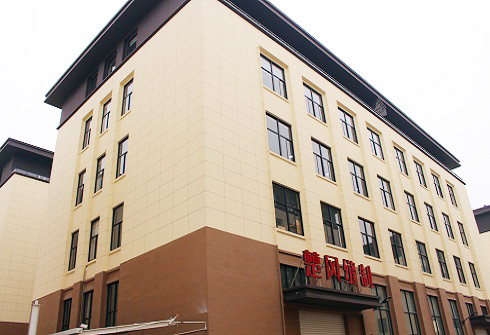 In 2006 we built the Industrial Sewing Application Center, in order to meet the continuing high demand for specialized sewing equipment. We realize that customized sewing solutions is the most suitable product for the highest possible productivity and quality. Our promise to you -- All machines will be thoroughly tested, serviced, and inspected before delivery. You will get “Ready-To-Operate” sewing equipment. Whatever your custom product requirements may be, we are ready to exceed your highest expectations.